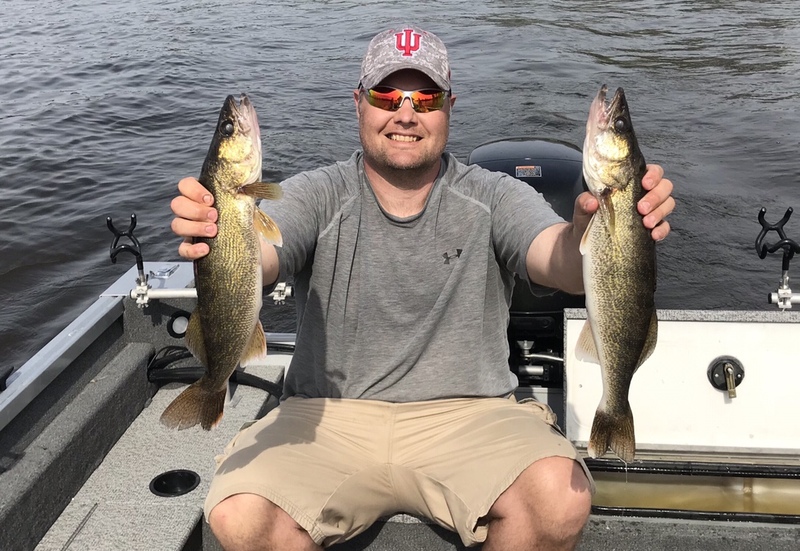 My first Walleye trip of the year was very productive. It took us a while to figure out the speed and lure type they wanted but we ended up with two fish over twenty inches. I was hoping to catch fish just big enough to eat but have no complaints when the bigger fish bite.